In the second part of this series I’m looking at the lessons IndyCar can learn from NASCAR and how those lessons could help replicate the success of stock car racing. Catch up with part 1 here. Granted they have more sheet metal to play with but the manner in which drivers are ‘branded’ in NASCAR is another worthwhile learning point for IndyCar. Similarly to basketball, football and MotoGP racing, NASCAR has made the drivers the stars. From their unique numbers – something F1 is trying to replicate – to the manner in which car liveries are more synonymous with the driver than the team or manufacturer, NASCAR is far more customer focused. The Du Pont car is Jeff Gordon’s and not so much a Chevy or even Hendrick Motorsports. 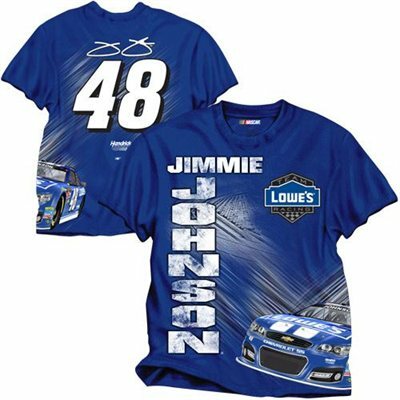 The number 88 ‘is’ Dale Earnhardt Jnr and Lowe’s is Jimmie Johnson and Jimmie Johnson is Lowe’s. IndyCar’s approach is too team driven as is the habit of open-wheel and single-seater racing series’. Merchandise is Team Penske or Ganassi as opposed to Montoya or Dixon. Fans in NASCAR align themselves to a driver, irrespective of which team they end up driving for. In promotion the driver numbers and their cars are as regularly featured as images of the drivers themselves and in many cases, more often. Fans – new and old – of IndyCar cannot associate themselves with the cars as they can in NASCAR. ‘Win on Sunday, sell on Monday’ has less resonance for IndyCar but being an Andretti fan or a Montoya fan is absolutely an option. IndyCar and NASCAR have exactly the same problem: their showpiece events are at the start of the season and overshadow the championship. Irrespective of whether you like or loathe the ‘Chase’ format, credit is due to NASCAR for looking for solutions. This is absolutely not a call for a Chase-style play off for IndyCar. It is simply highlighting the differing ways the two series have approached a similar problem. Finding a way forward or a solution is of course the difficult part. I offered up some radical solutions a while back that are nice on a blog but exceptionally challenging to put in to practice. 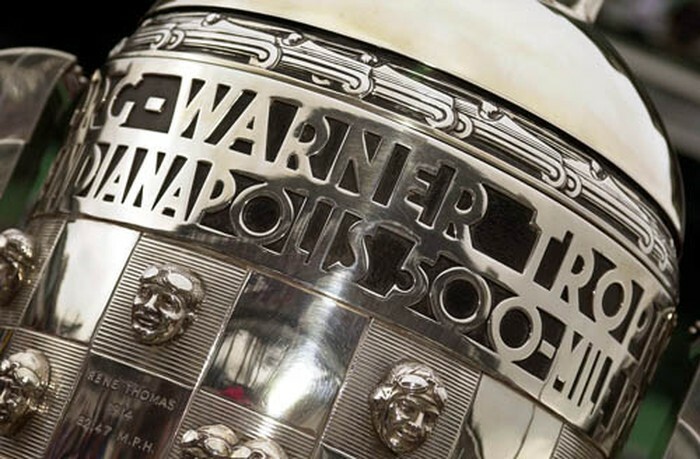 Nevertheless IndyCar cannot continue to ignore the fact many spectators switch off after the Borg Warner trophy has been put back in to the IMS museum each May. The NASCAR Chase is not perfect but it is at least an attempt to tackle a big issue. Based on NASCAR attendances and viewing figures over recent years, it is far superior to the do nothing approach.